We are mobile! Download our app! We are mobile! 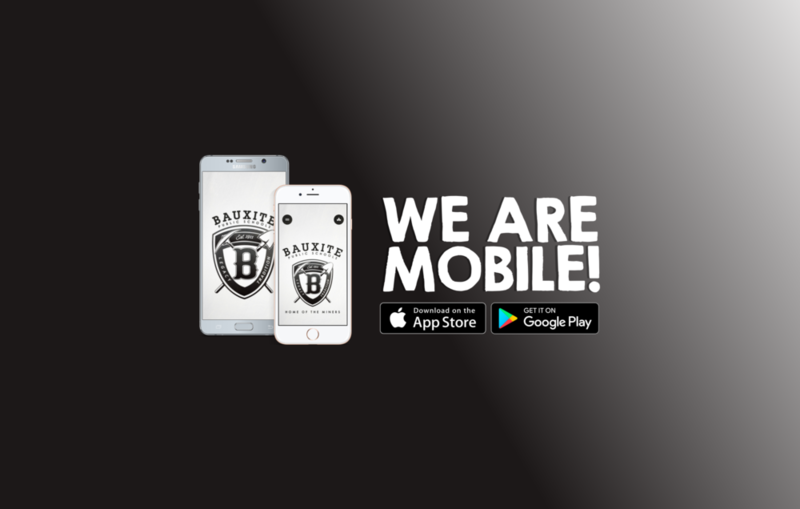 Download our app on the App Store or Google Play today!